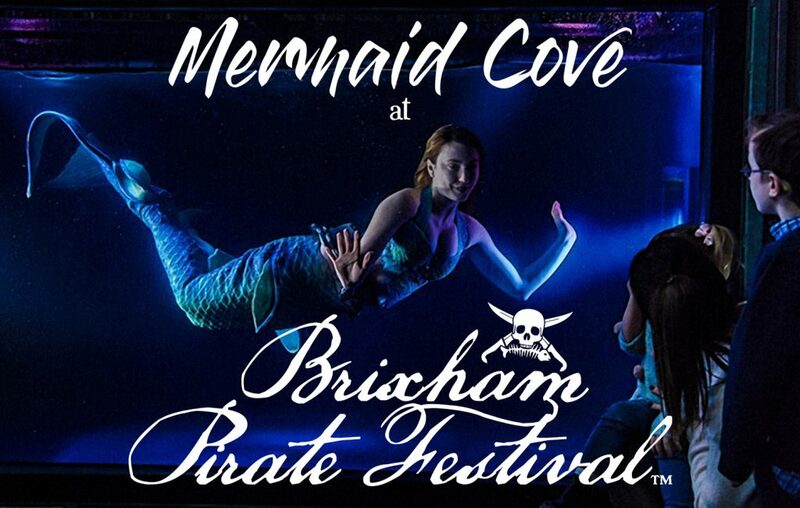 We are proud to announce that this year at the 2019 Brixham Pirate Festival, we will be joined by the wondrous Mermaid Cove, who will be gracing us in our Family Area! Ever see a mermaid perform wondrous feats of fire magic? Ever see a merman do 8 flips in a row before engaging in a daring swordfight? 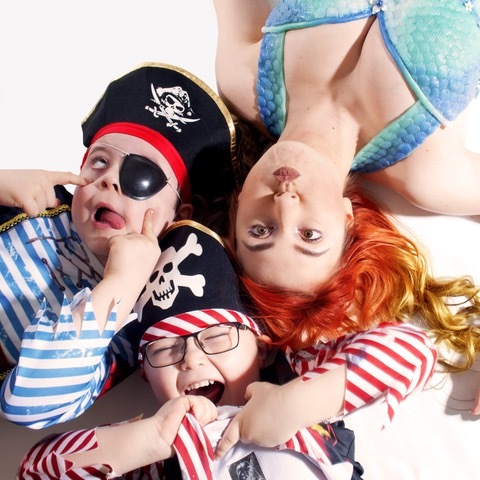 If the answer is no then keep an eye out for Mermaid Cove as we have a massive array of skills and talent to keep anyone on the edge of their seat. Our Merfolk are very passionate about caring for our oceans, it is our home and life source for the billions of people around the planet. We all live on the same Earth and our Earth needs us to care for it as much as it provides for us.  If you are interested in finding out how you can help our merfolk spread planet positivity or how to take a step in helping save our oceans then get into contact with us or see more on our news pages and social media.